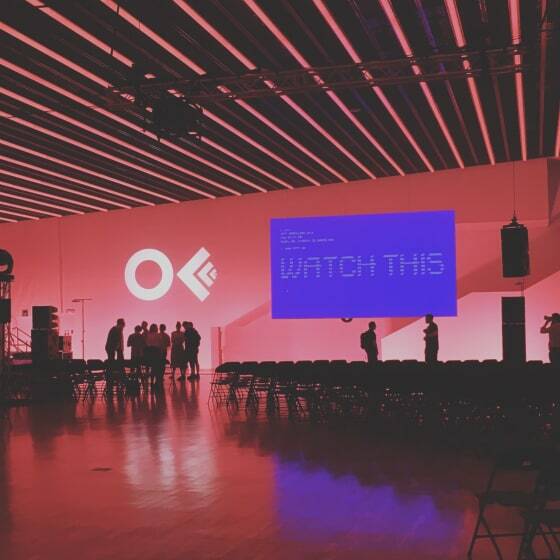 Every year since 2001, creatives from different design disciplines meet and share their ideas and innovations about digital, interaction and print design in the design festival called OFFF. 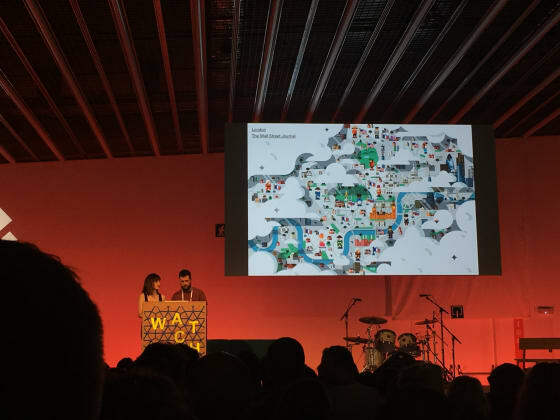 This festival was previously held in different countries, but has now found its home in Barcelona at the Design Museum. 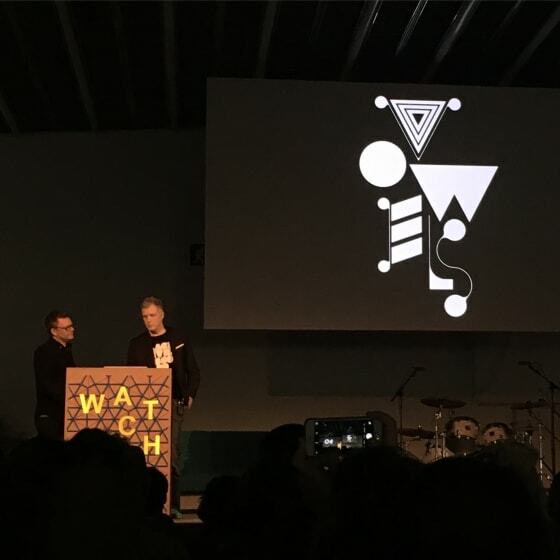 For three days the festival was jam-packed full of inspirational ideas and speakers such as Paula Scher, Tony Brook, Joshua Davis and many more. Before coming to the festival make sure you have a list of speakers you would like to hear, because there are 50 different talks taking place covering a wide scope of topics. 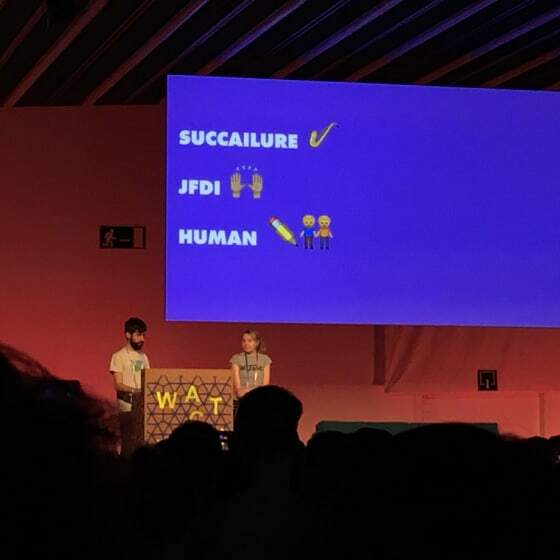 It was interesting to hear designers sharing their experiences in design, such as self-initiated projects, dealing with clients, social life versus private, time management and working in a team and solo difficulties. Being surrounded by creative people for a three days helps you look at your work from the different perspectives. It is always healthy to leave your comfort zone and talk to other creators to see what kind of issues other people have, and how they are solving them. There’s no wrong or right way in the creative process. There are different ways which might work for you, and some that don’t. Inspiring talks give you energy and make you believe that anything is possible to achieve; you just need to do it!